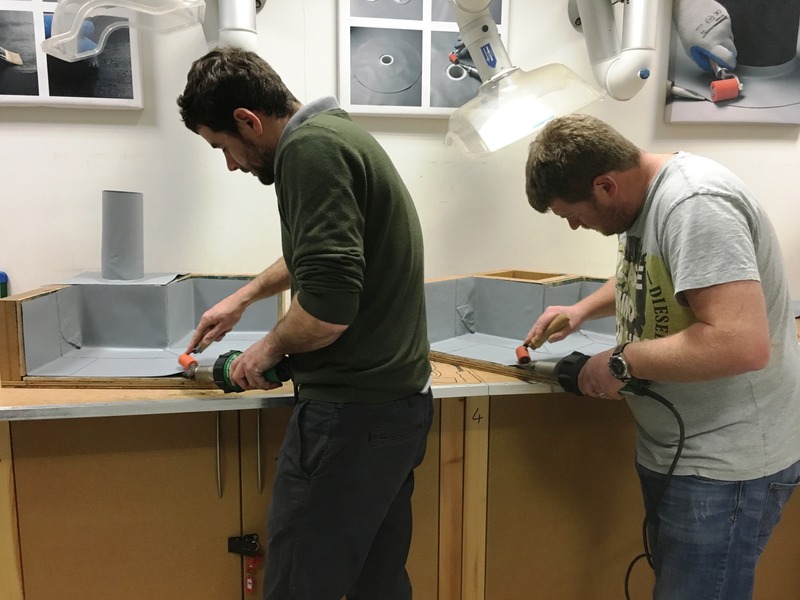 In the Single Ply arena it is often quoted that the product is only as good as the person installing it and with this in mind we have always recognised the importance of contractor training and site support. We typically train over 160 operatives in the UK every year and an additional 50 operatives for our export market. 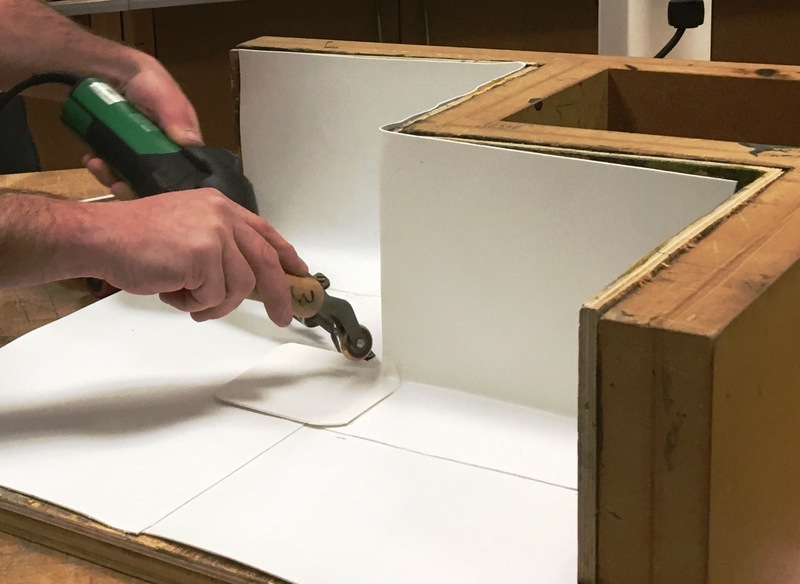 We have a dedicated state of the art training facility at our production facility in Clay Cross, Derbyshire where installers are trained and assessed in the basic competency of installing our single ply membranes. The 3 day training course covers hand & automatic machine welding techniques and parameters, membrane preparation, system build-ups, ancillary components and standard detailing. The training doesn’t stop there; installers are then assessed on site by our team of field engineers, typically on their first project ensuring that the training given in the class room is then successfully executed on site. 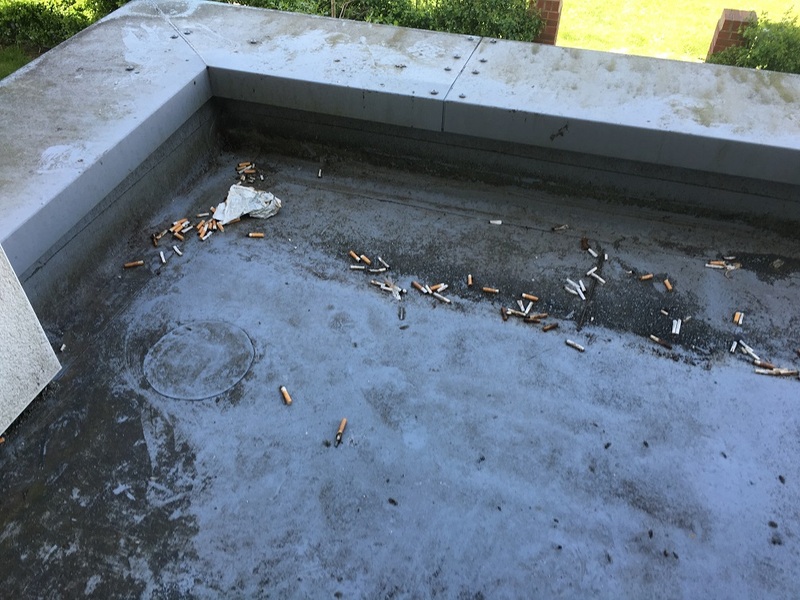 A common problem is that installers working for multi-disciplined contractors may not go onto a single ply project for several months after their initial training. A lot of the training and knowledge is forgotten so we feel it is important to carry out an additional training and site assessment to ensure that the project is installed correctly. With a successful project under the contractors and installers belts, this will give them confidence in the membrane. 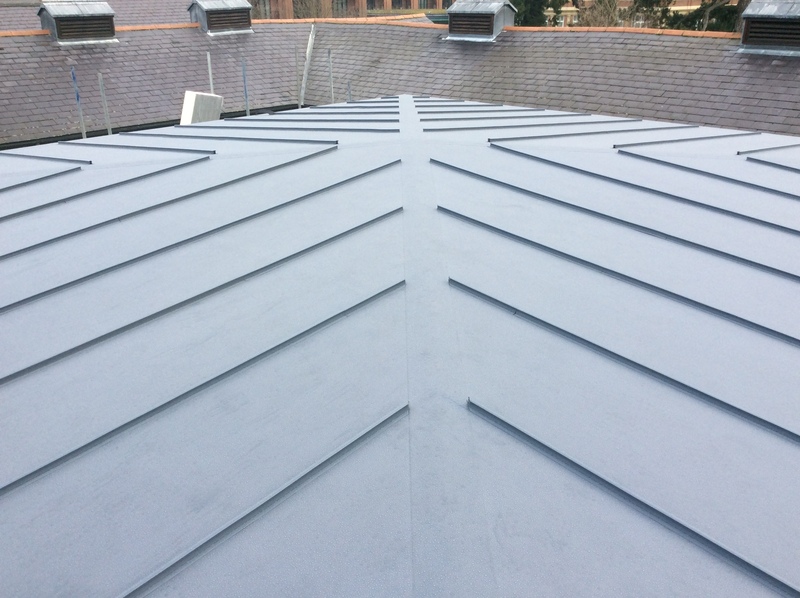 The IKO Polymeric training course is accredited as a BCP (Basic Competency Provider) and once successfully completed the installer can put the training course towards the required knowledge evidence needed for a NVQ level 2 in Single Ply Roofing. 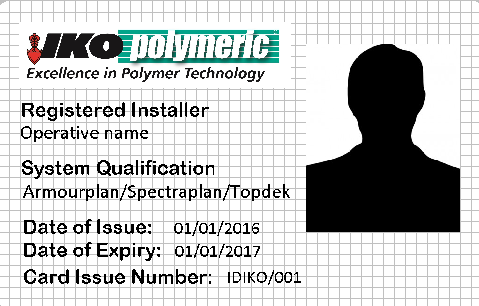 Individual training cards are awarded to the installers once they have demonstrated that they are competent in the installation techniques. These are checked and reviewed during the site inspections. Follow up training for novice operatives that have only recently attended the training course. Useful meetings to agree site specific details or installation procedures on large or complicated projects. Inspections used to pin point site issues such as leaks or advice on difficult details etc. Interim inspections are carried out during the installation of the project. The number of interim inspections will generally be governed by the size of the project and or the experience of the operatives. A final inspection is carried out at the very end of the project. On the successful completion of the final inspection the guarantee can be issued to the roofing contractor. A re-inspection is carried out if the project failed its final inspection. A project would normally fail if it has been installed by either untrained labour, has not been installed as per the specification or due to poor workmanship. Due to the wide range of site services provided it is very seldom that a project fails its final inspection, as issues are normally picked up and rectified during the interim inspections prior to the final inspection. From experience the projects that fail the final inspection have never had any interim inspections and are generally less than 300m2 in size. When a contractor does not notify the field engineer that a project has started the project can slip through the net until a guarantee is required by which time if there are any issues it is too late. Less than 300m2: one inspection which may include the final inspection. 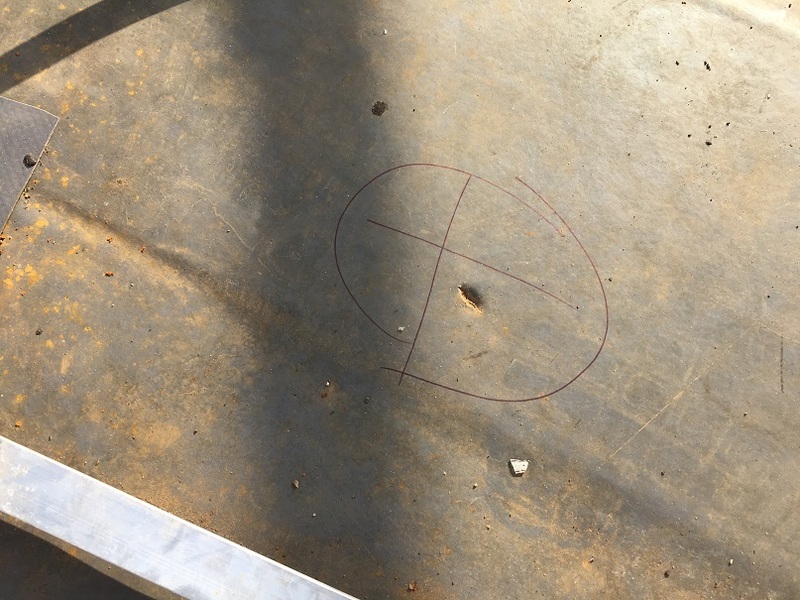 No peel test weld – equipment not set up correctly. No pre-weld – insufficient heat in final weld zone. Welding equipment in poor condition. Inadequate power supply – welding equipment unable to achieve desired consistent temperature. 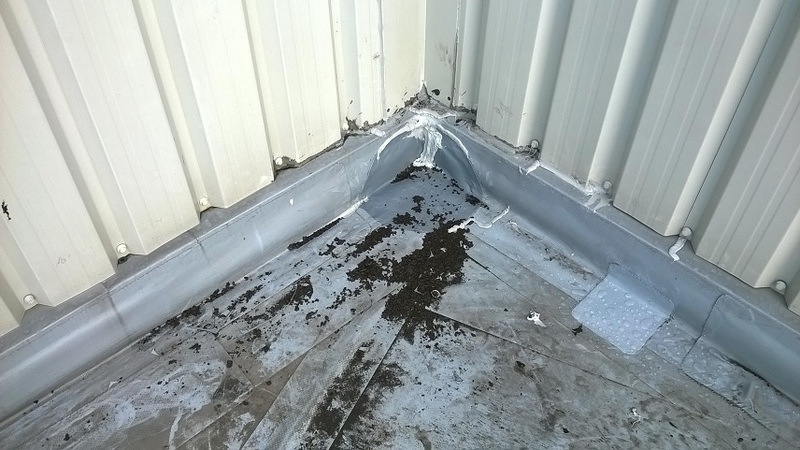 Damp or dirty membrane – membrane not cleaned or prepared correctly. 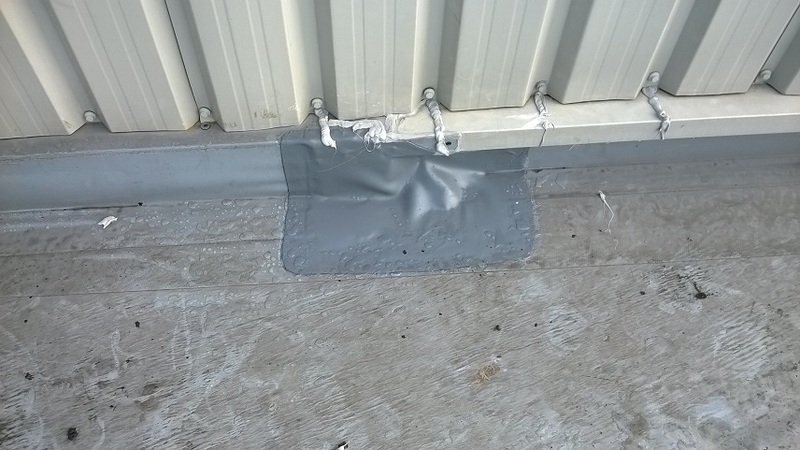 Roof welds has not been checked thoroughly. Cross joints not chamfered correctly. Cross joint welded to quickly without adequate pressure at critical point of step. Membrane not cleaned and prepared correctly. 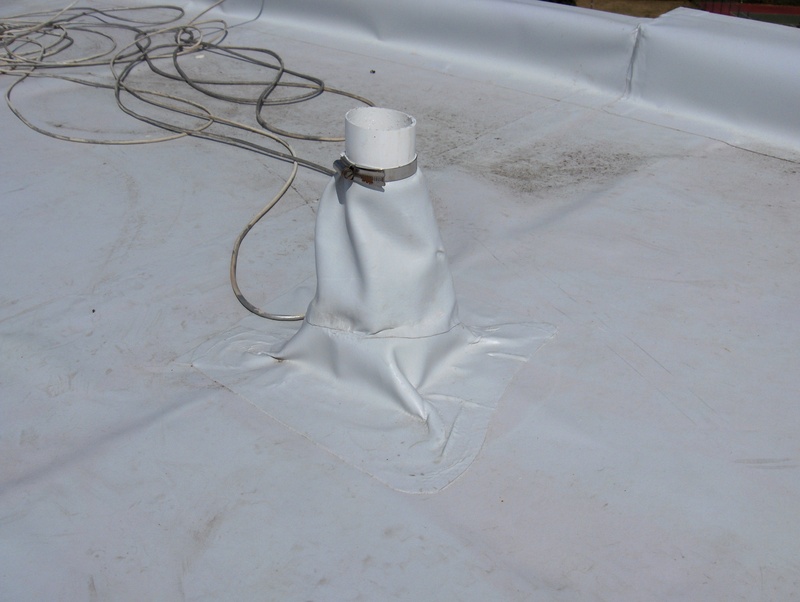 DPC installion – DPC & weep holes below required 150mm. Poor jointing and detailing. 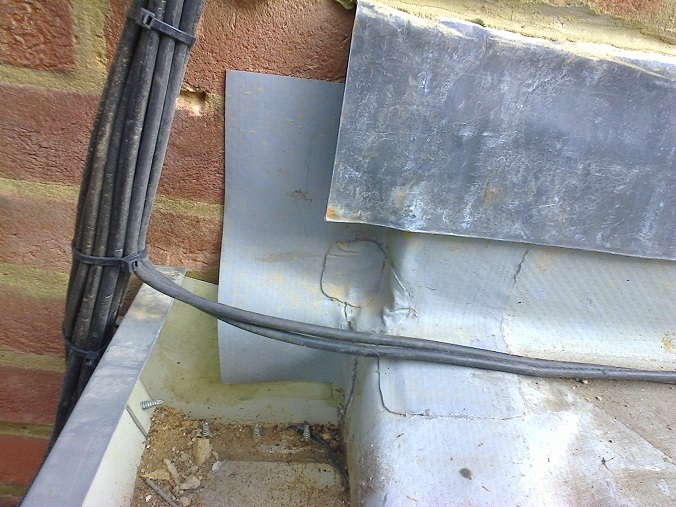 Incorrect membrane used on clamping ring outlet. Insufficient or no mastic seal between membrane and outlet on a clamping ring outlet. Outlets not compatible with membrane. Inadequate or no night joints. Water within the system as a result of an on-going issue. As a responsible membrane manufacturer IKO Polymeric issue an insurance backed guarantee on the completed project. 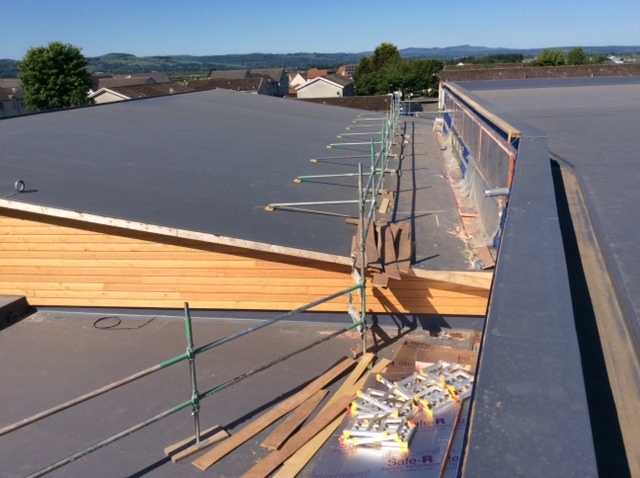 The guarantee not only protects the building owner against any defective materials but can also give the building owner confidence that the roof has been installed as per the specification using approved details and has been installed by trained operatives. For more information, please contact IKO Polymeric’s technical team.